Cardiovascular surgeons operate on your heart and blood vessels to repair damage caused by diseases or disorders of the cardiovascular system. Hridayam Heart care Clinic is the best heart clinic in Pune. Many times, a diagnosis of heart disease begins with your primary care doctor, who refers you. If your cardiologist decides that you need surgery, he or she refers you to a cardiovascular surgeon, who becomes a new member of your heart-health team. (Even after heart surgery, you remain under the care of your cardiologist. Cardiovascular surgeons perform many different types of, including heart valve repair and replacement, heart defect repair, coronary artery bypass, aneurysm repair, transmyocardial laser revascularization, and heart transplantation. They also perform operations on the blood vessels in your body, including the aorta—the body’s main blood supplier. Heart surgery today may also include the use or implantation of ventricular assist devices(VADs), mechanical devices that “assist” the failing heart by helping it pump blood throughout the body. 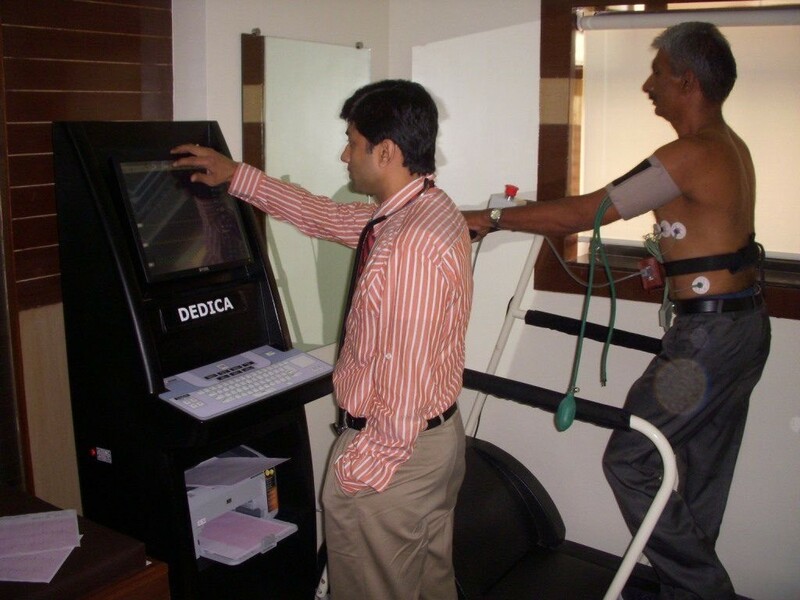 Heart Clinic in Pune is a very subjective term, as there are a number of doctors in India specializing in Cardiology across several top hospitals. 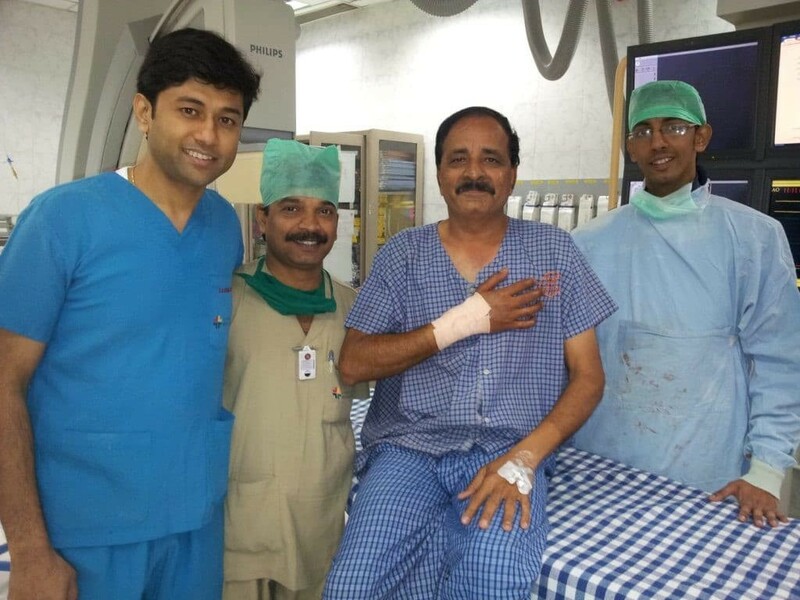 Dr. Rahul Raosaheb Patil is notably amongst one of the best-known Cardiologist in Pune as well as in India. He is an expert Interventional Cardiologist in Pune, practice since 2006 and Director, Interventional Cardiology, at Hridayam Heart Clinic in Pune. He has also served as a Consultant Cardiologist at Ruby Hall Clinic since 2006. In addition, Dr. Patil teaches at BJ Medical College & Sassoon General Hospital, in the capacity of Assistant Professor. Dr.Rahul Patil has successfully treated patients for heart blockage treatment without surgery and heart treatment without Bypass surgery in Pune. Acute Myocardial Infarction Following Blunt Chest Trauma with Intracranial Bleed: A Rare Case Report. Rahul R. Patil, Dilip Mane, Pankaj Jariwala. Indian Heart Journal. MBBS: 1993 –99, JMF, ACPM Medical College, NM University, Maharashtra, India. MD Medicine: 2000 – 2002, PMC, RH, Pravara Nagar, Pune University, Maharashtra,India. Biphasic 30 treatment in patients with Type 2 Diabetes poorly controlled on prior Diabetes treatment. I had high BP and high cholesterol in January 2016, my bp rised till 200/100 I had my kidney issues at the same time my case was efficiently by Dr Rahul Patil ,sincethenI am under treatment of Dr Rahul Patil and now my BP is constantly normal,many thanks to Dr Rahul Patil for his help and treatment. Well only one single line to express ” we are in super safe hands ” . My father’s medical treatment history explains everything . 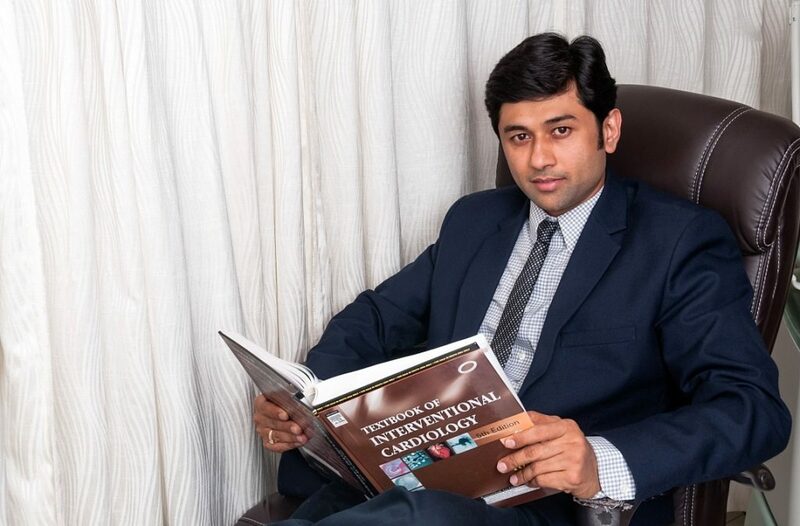 Good to have Dr.Rahul Patil as our doctor. 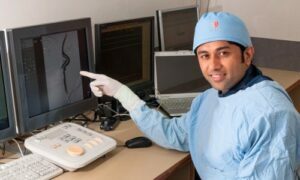 Dr. Rahul patil is a great doctor. I got my dad’s Angioplasty done by him and let me say this he’s done a great job. He is one of those doctors who would make you feel relieved around the whole process. The way he handles each and every minute queries of yours will definitely make you trust him even more. Well done Dr. Rahul. I would definitely suggest him to each and everyone who wants to get any kind of Heart related treatment. My father had one major blockage in heart. As blockage were 80%so doctor suggested to do angioplasty. 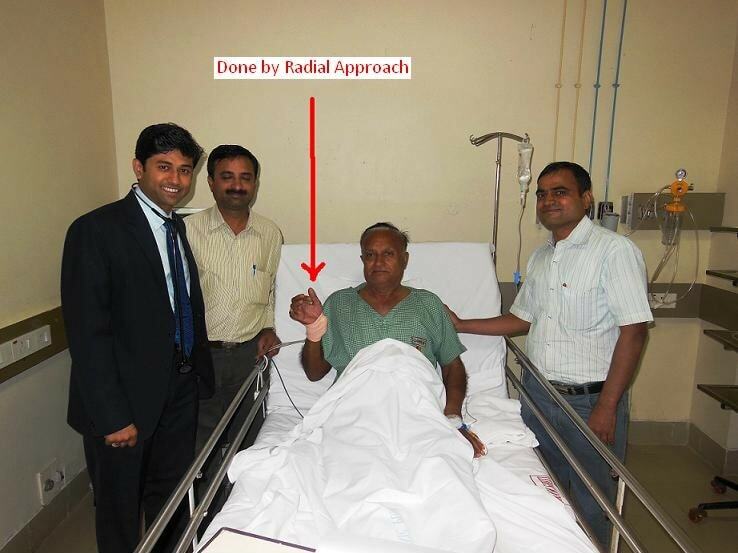 Angioplasty was done through right hand. 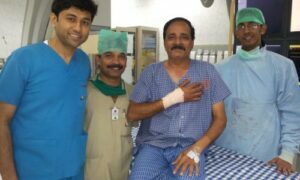 After angioplasty my father was walked on his own feet….I was really pleased to see him nd it was totally free of tension. Now we are doing regular check up nd report comes normal. Dr rahul patil sir is one of the best doctors i have ever seen. The way he talking with patient and with us is very appreciable. And gives assurance to the family in the treatment been given. I will recommend to all who is suffering thgh heart disease. Dr. Rahul Patil is an accomplished Interventional Cardiologist in Pune, practice since 2006. He is Director, Interventional Cardiology, at Hridayam Heart Care Clinic in Pune, and has also serving as a Consultant Cardiologist at Ruby Hall Clinic since 2006. Opposite Ruby Hall, B S Dhole Patil Road, Pune - 411001.